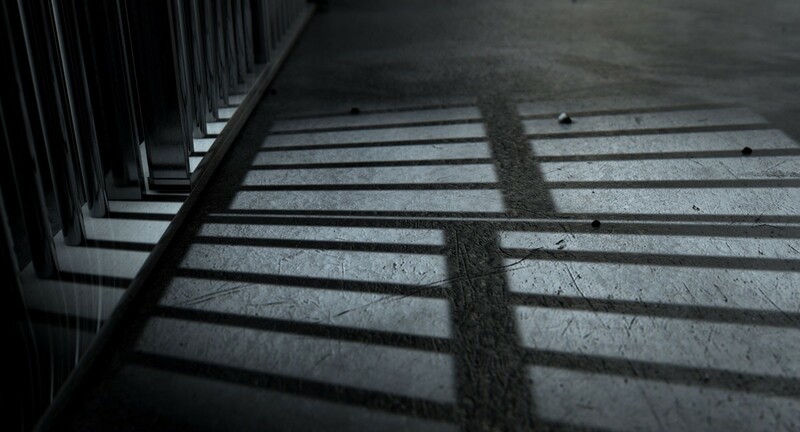 A partner’s incarceration can raise a number of difficult questions. How will the family make ends meet? Will the relationship be able to survive the incarceration period? How will the kids adjust to these new circumstances? Solo Moms struggling with these questions are not alone, though the experience can feel very isolating. After a partner/parent’s incarceration, the whole family is more vulnerable. Solo Moms often experience increased stress or depression after their partner goes to jail. And kids can be very affected. Parental incarceration is now considered an “adverse childhood experience” (ACE) on screening measures aimed at identifying experiences that might impact children’s short- and long-term health. Children may be especially vulnerable after witnessing a parent’s arrest, a circumstance which increases his or her chance of developing post-traumatic stress symptoms. Of course, even though a family might be going through all this, everyday life continues. There are school encounters, neighbors’ questions, conversations with coworkers. These raise questions for Solo Moms about what to share and in what way. Should a teacher know about a parent’s incarceration? What if your child is being picked on or bullied because of news coverage about the arrest or conviction, or gossip about it? How much should you share with friends about your family situation? Although there are no one-size-fits-all answers for these questions, here are some tips for Solo Moms trying to make these kinds of decisions. When it doubt, err on the side of keeping your personal information private. You can always change your mind about this later, but you cannot take back information that has already been shared. Ask your kids to let you know if anyone is giving them a hard time about this. You want to convey the message that this might not happen at all, but if it does, you want to be able to be a support and help. Don’t be afraid or ashamed to seek professional help for yourself or your children. A partner/parent’s incarceration is a legitimate life stressor for which one is entitled to support. A nonjudgmental counselor, therapist, or spiritual leader can help you weather the emotional aftermath, make decisions about social interactions, and express your thoughts and feelings without fear of being judged. The hardest decisions often involve what to tell people in your children’s lives (teachers, doctor, babysitters). This is a personal decision that different people handle in different ways. Sometimes the best approach is a need-to-know basis. Does an occasional sitter who is 16 years old and not especially close to the family need to know that a parent is incarcerated? Probably not. Does a teacher need to know? This depends on factors like the community you live in and the teacher’s reputation for handling sensitive information (in other words, the likelihood that the teacher will be nonjudgmental and professional). A teacher is not entitled to know, but may be a good ally in terms of keeping an eye on in-school social dynamics and potential changes in your child’s emotions or behaviors. Although a partner’s incarceration is nothing to be ashamed of, we do live in a society where people sometime stigmatize incarcerated people and, by association, their families. It is important, therefore, to find the balance between being appropriately self-protective (and protective of one’s children) and seeking assistance and support on the other. Whatever decisions you make, know that you can make a difficult situation better for your children and for yourself. If you’re interested in learning more about a range of issues facing partners and children of incarcerated individuals? Contact the National Resource Center on Children and Families of the Incarcerated.